Part of the responsibility that comes with owning a gun is properly and safely storing it. 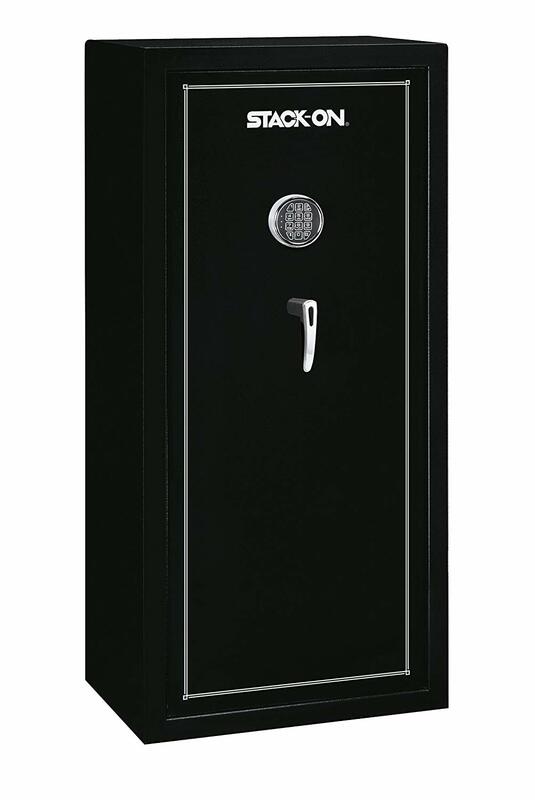 While guns safes are often expensive and impractical for easy access in the event of an emergency, we here at the Daily Dealer just came across a particularly good gun cabinet that promises quick access while retaining security with a 3 point locking system. 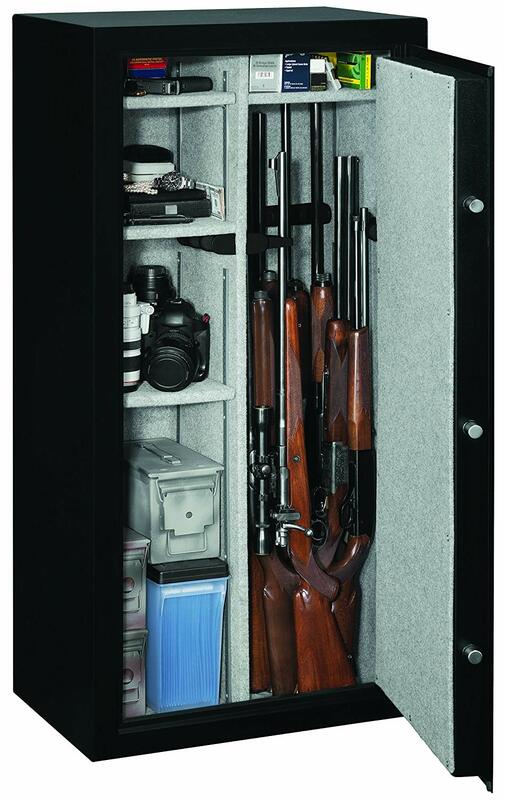 The safe advertises that it holds up to 22 long shotguns or rifles, and the left hand shelves fit handguns and accessories, making this a very cost efficient way to store your whole collection for easy access in the case of an emergency. Make sure to keep checking the Daily Dealer over the next week for a comprehensive collection of the best deals we can find and if you like these deals, feel free to browse some of the Daily Dealer’s most popular recommended Amazon products found below.